Do you want to find out how executive coaching could benefit your organisation? Are you already using executive coaches and want to know how to get even better results? Notion’s Director of Coaching, Laura Ashley-Timms has three top tips for organisations that want to get the most out of executive coaching. “It’s really important for organisations to understand what they want to achieve from executive coaching and be clear about how this aligns to the broader organisational strategic objectives. For example, do you want to achieve your organisational goals faster? Challenge key leaders to drive increased commercial performance? Do you want to facilitate more effective leadership? 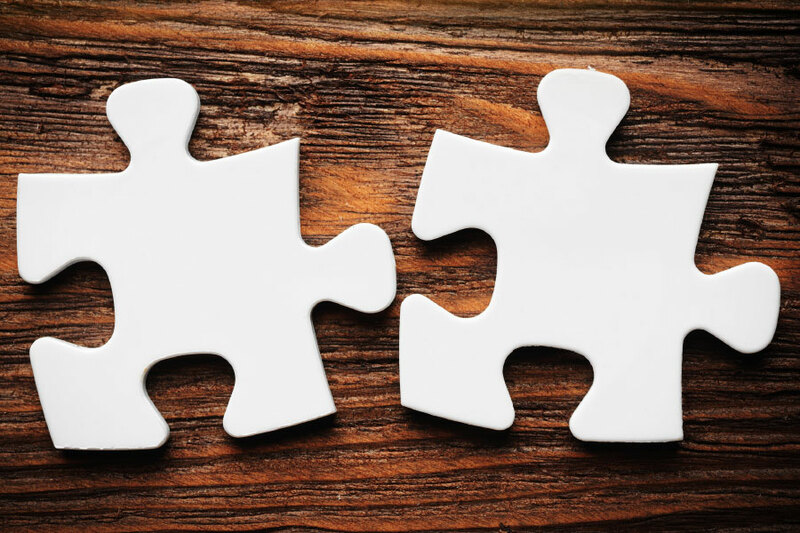 Is talent mobility and retention the key focus, or is the organisation going through a period of significant change and wants to support key people through the change? Do you want to prepare managers for promotion or support leaders in new, and more strategic, roles to deliver value in these roles faster? “Executive coaching is not always perceived positively. It can be offered to the wrong people, at the wrong time, for the wrong reasons. Sometimes it’s shrouded in secrecy and causes uneasiness in others. It’s not always integrated with other critical processes and can fail to make the desired impact. As a result coaching can become a ‘dirty’ word. 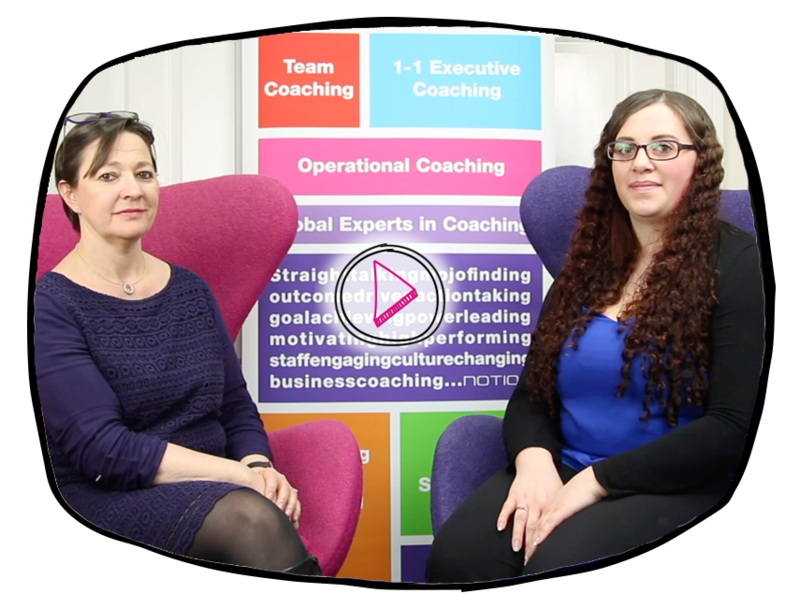 If you want to hear more from Laura on the subject of executive coaching, watch this video and get ready to ask Laura any questions you might have about how to get the most out of executive coaching in our latest webinar. Notion is a global expert in coaching and behaviour change. For more information about how we can support executive coaching in your organisation call us for an informal chat on +44 (0) 1926 889 885 or sign up for our webinar by clicking here.